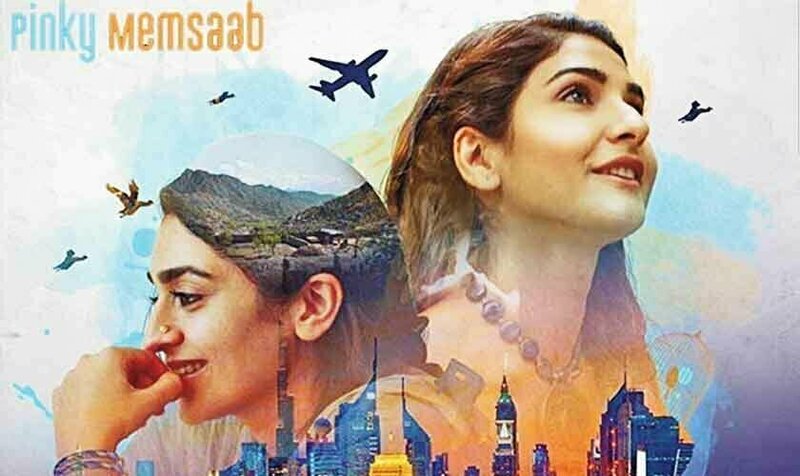 In the last few years, Pakistani cinema has grown considerably. They have gained the attention of the international audience. 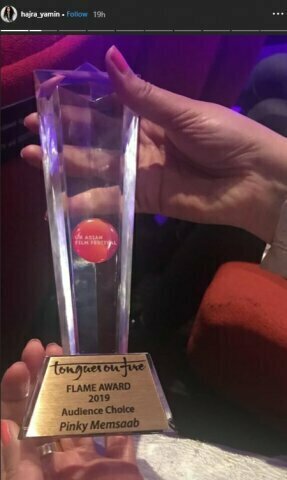 There is a list of producers, designers, writers and even animators who have shown the world that they can do anything with their motivation. Most of the international fame winners have done without any assistance from the federal government. It is all their personal effort and hard work that has helped them earns this reputation. From Sharmeen Ubaid Chinoy to the creative Laraib Atta all stand out among the creators. In this progress of the world of arts and creativity, Pakistan has won another distinction. 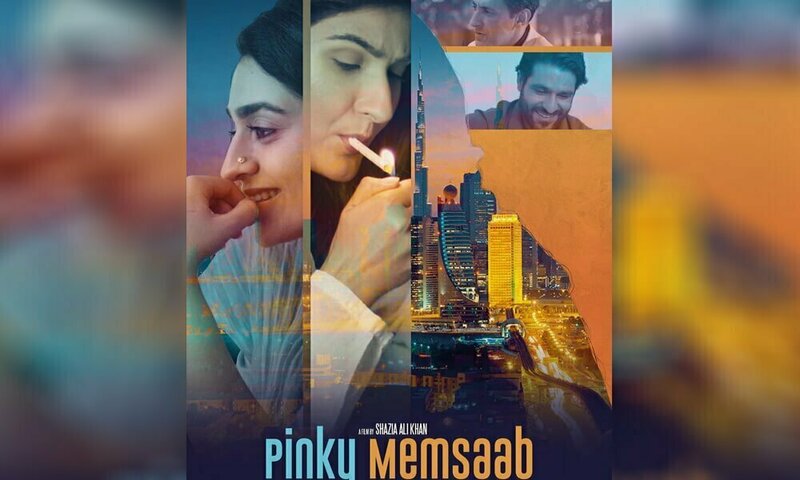 In a recently held UK Asian film festival, Pakistan’s film “Pinky memsaab” won the best picture award in the Audience Choice category. 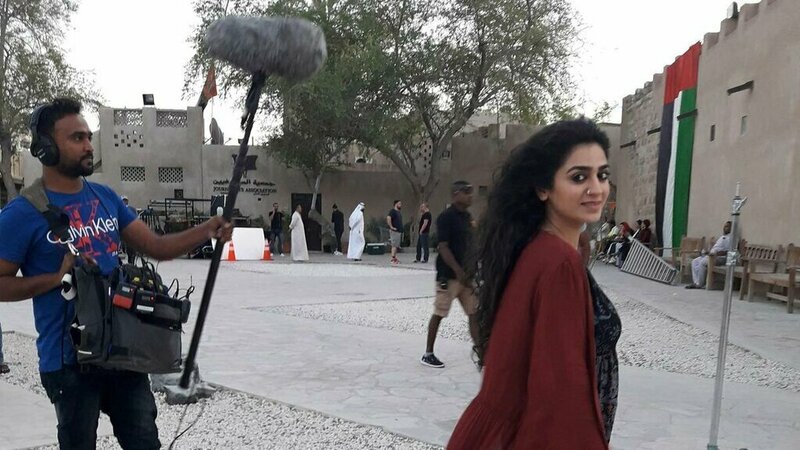 This happy moment was shared with the nation by the lead actress of the film Hajra Yamin, through her Instagram account. She shared the news along with the snaps of the great moment so that the entire nation can enjoy the moment of pride. It was not just a moment of pride for the entire crew but for the nation at large. 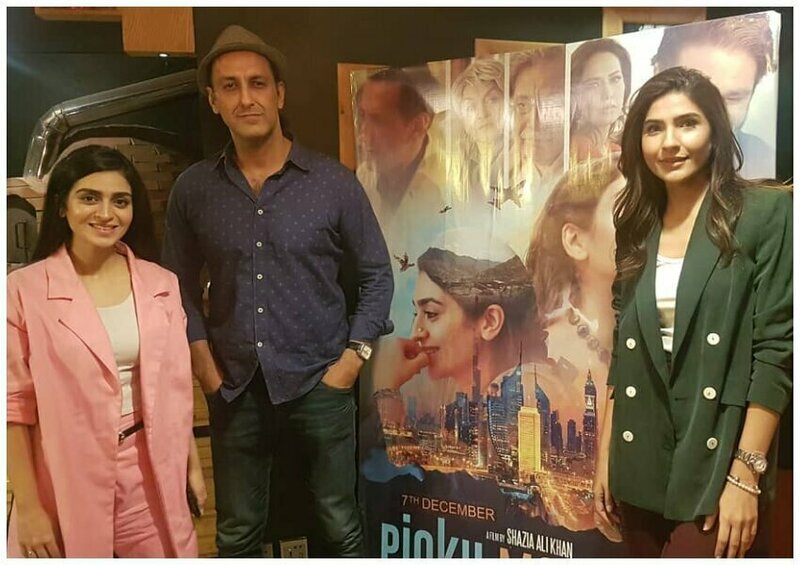 Directed by the creative Shazia Ali Khan the film inspired the spectators to present there to enjoy the films from different parts of the Asian continent. The story revolves around the women who are in search of their identity and are ready to fight back all the odds. It is the story of exploring the inner traits and the real you inside every woman. Hajra Yamin is supported by the co-stars Kiran Malik, Adnan Jaffar, and Sunny Hinduja. It is an interesting story of how the women of two different classes and social setups interact with each other. This is the story of transformation and complexities of life of a simple woman who knows nothing of the world around her.